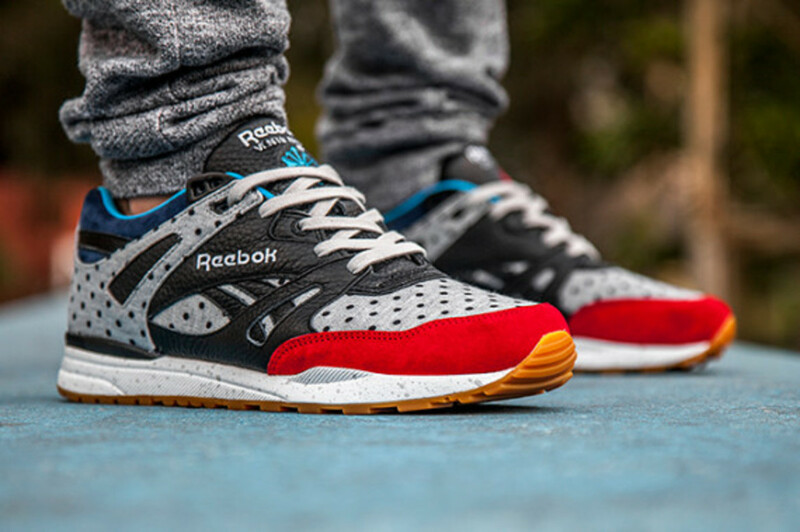 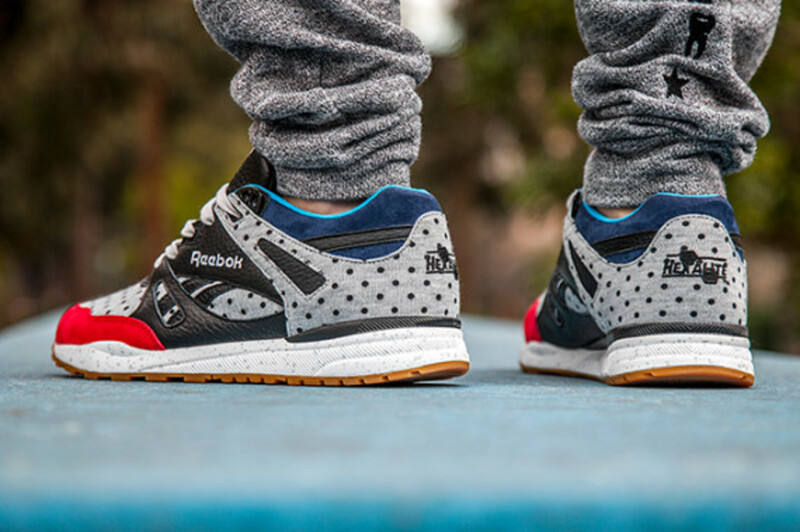 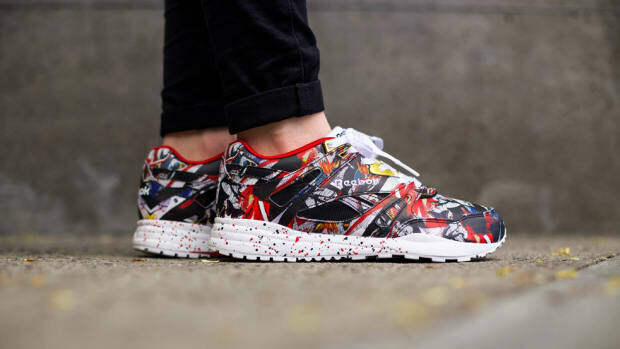 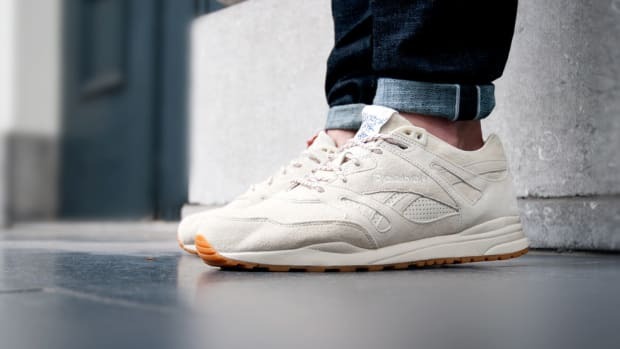 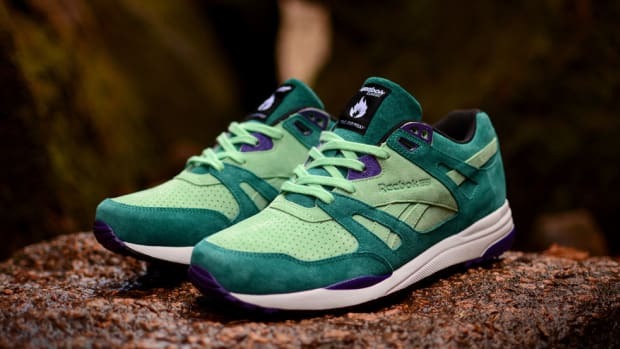 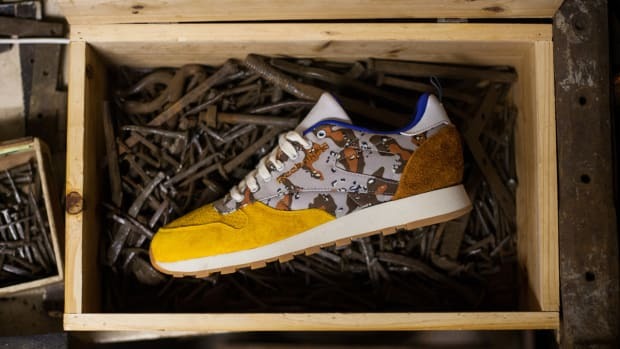 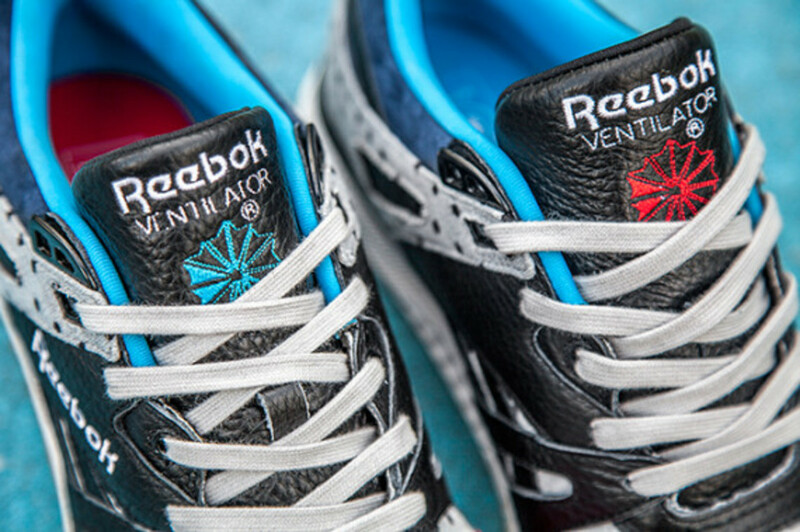 Boston&apos;s Bodega teams up once again with Reebok, with this latest joint venture centering around the classic Ventilator silhouette, currently being feted through myriad collaborations for its 25th anniversary. 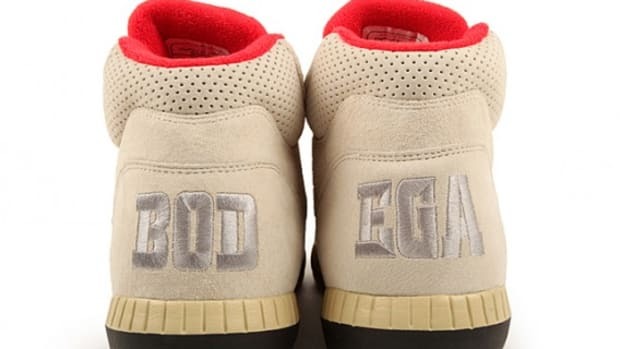 Bodega&apos;s reworking of the &apos;90s runner features a recurring polkda dot motif inspired by the work of Japanese artist Yayoi Kusama. 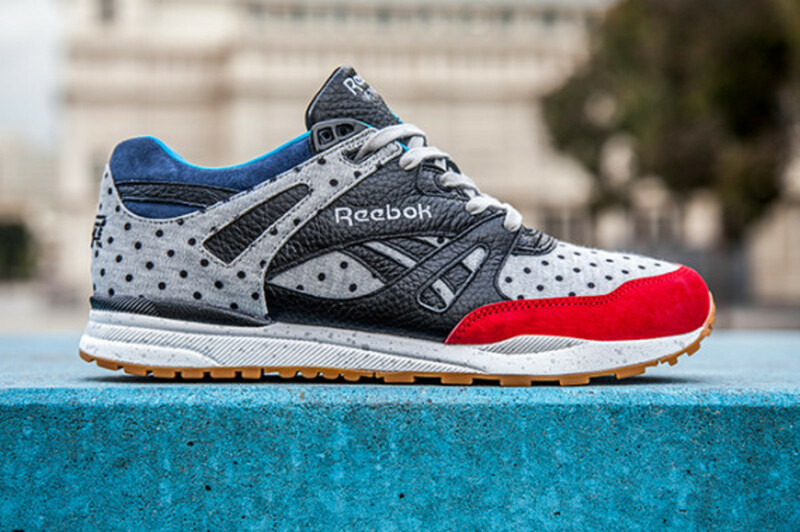 Here, it appears on a grey jersey base, complemented with tumbled black leather bits and additional suede accents in red and blue. 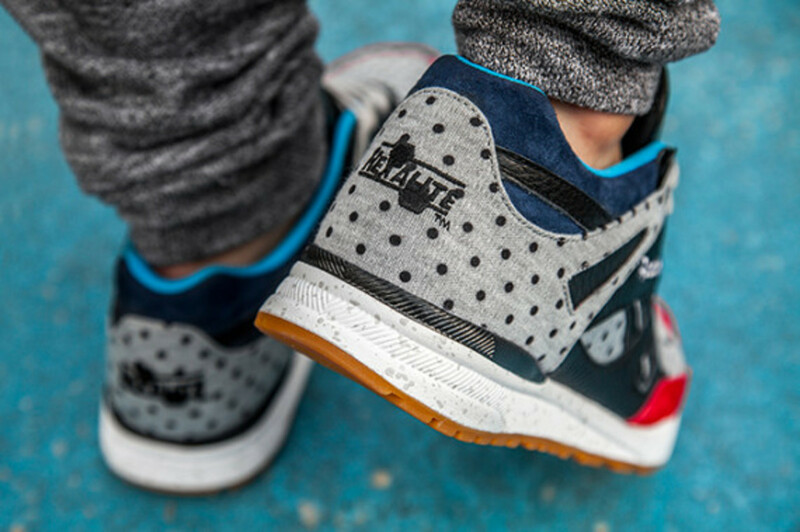 A lightly speckled midsole and gum rubber outsole round out the details. 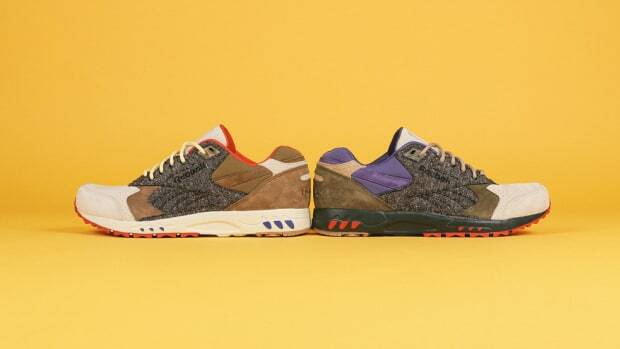 Expect the kicks to launch August 8th through select retailers, including END. 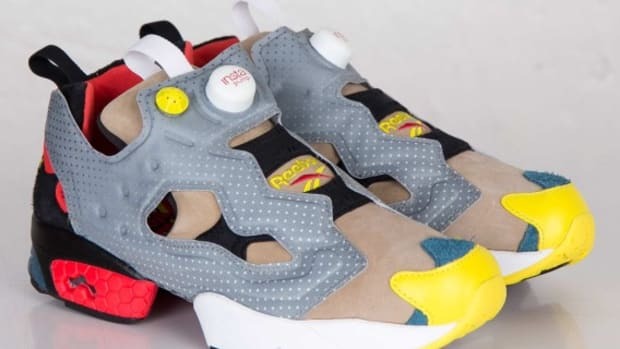 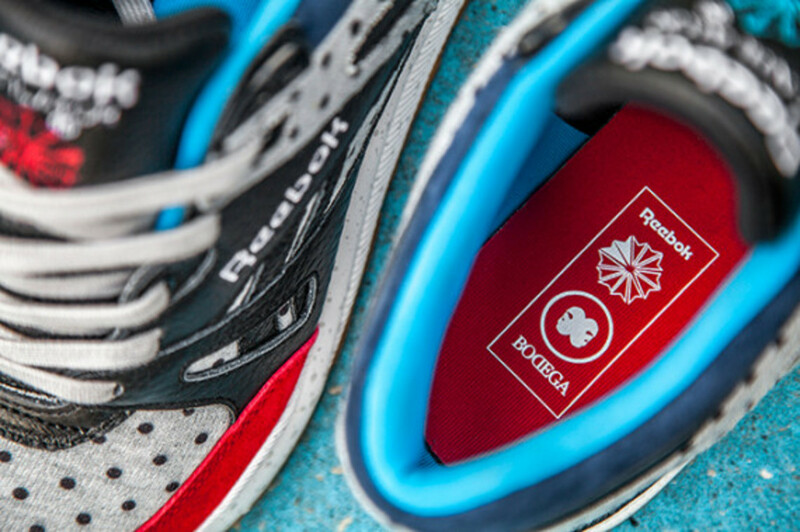 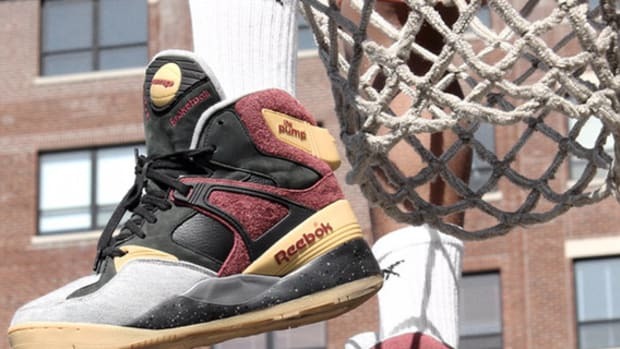 Bodega x Reebok Pump 25th Anniversary "1989"